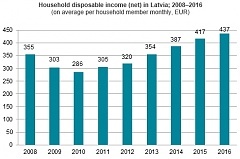 Results of the survey conducted by the Central Statistical Bureau (CSB) in 2017 show that, compared to 2015, in 2016 household disposable income1 increased by 4.9%, reaching 437 euros per household member monthly.The growth rate of household income continued to slow down, compared to the increase recorded in the previous years – 7.6% in 2015, 9.3% in 2014 and 10.7% in 2013. Cargoes transported on the infrastructure of the state owned Estonian railway infrastructure company Estonian Railways in the first 11 months of 2017 totaled 11.1 million tons, 2.6% less than during the same period last year, cites LETA/BNS. The Latvian airline airBaltic in November 2017 carried 251 387 passengers or 24% more than in the same period of 2016. 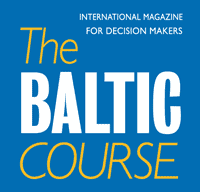 During the first eleven months of 2017 the Latvian airline airBaltic has transported a total of 3 258 421 passengers to its network spanning Europe, Scandinavia, Russia, CIS and the Middle East, informed BC airline's press service. It is still unclear at the moment whether the Liepajas Metalurgs deal will be signed with the investor, Prime Minister Maris Kucinskis (Greens/Farmers) told Latvian Television this morning, informs LETA. Lithuania's economic growth accelerated this year, driven mostly by investment by privately-owned companies and rising exports, the central bank's economists said on December 19th, cites LETA/BNS. 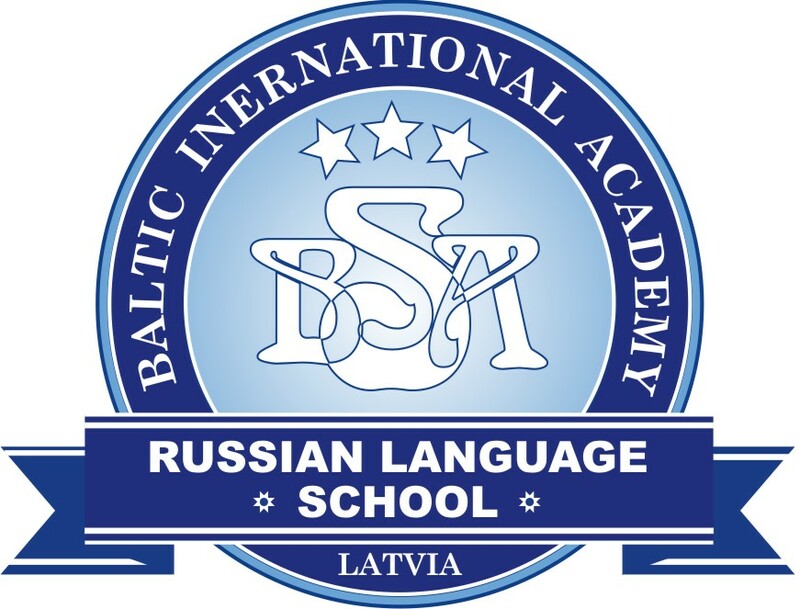 The Estonian company DGM Shipping AS is about to resume the export of fish products to Russia already this week, after Russia's food and agriculture watchdog Rosselkhoznadzor lifted its ban on the import of sprat from DGM Shipping and one Latvian company, reports LETA/BNS. The energy ministers of the European Union on December 18th agreed on new internal electricity market rules which set down common requirements for guaranteeing the competitive ability of the EU electricity market as well as liberalize the market, informs LETA/BNS.